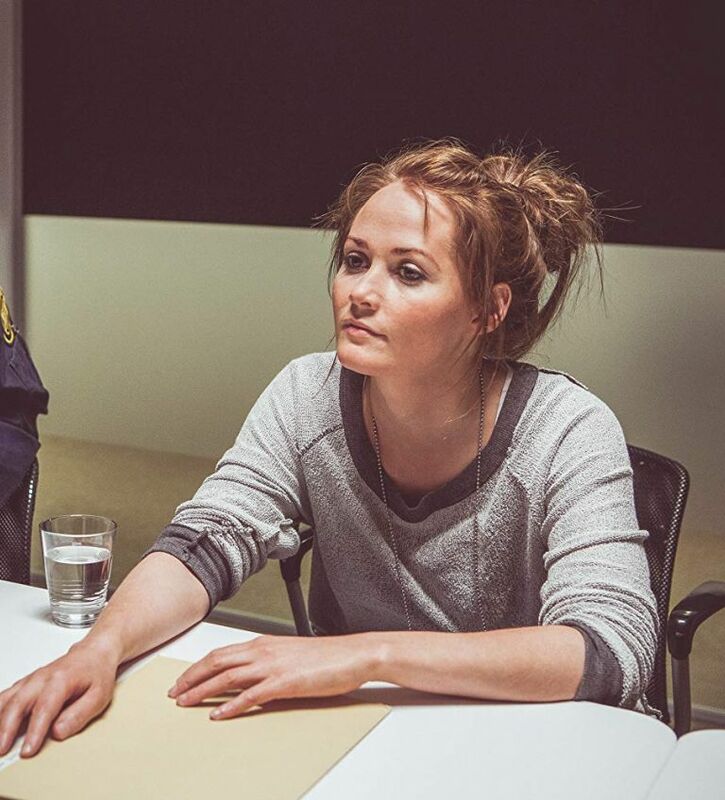 In order to take down a major criminal organization, the ambitious head of the internal affairs unit of the Reykjavik P.D. decides to investigate a corrupt police lieutenant. Tipped off about the lieutenant’s criminal dealings by a former crime kingpin, now imprisoned, he places a female former narc officer undercover to spy on him. These actions set him off on a dangerous path as he aims to catch both the lieutenant and the drug-lord.